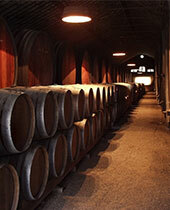 Port is a sweet, red, fortified wine from Portugal's Douro Valley. It's the region’s climate and the soil type that help acquire its unique characteristics and its history dates back to the 17th-century, but we won't get into that now. 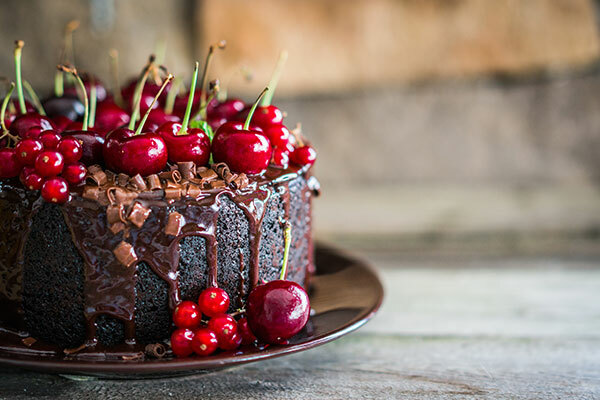 Port is a unique addition to anything with chocolate; cakes, truffles, sauces, you name it. You could also simmer and reduce it to a thick sauce and pour over a roast, steak or even duck. Most recipes call for the affordable Ruby Port, known for its red berry and cinnamon flavours. 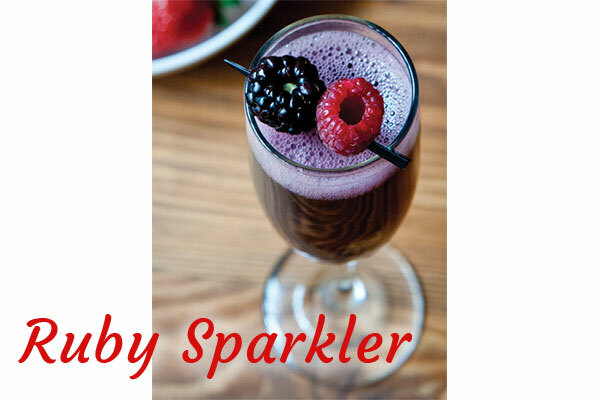 Pour Ruby Port into a Champagne flute and top with a well-chilled brut sparkling wine. Garnish with fresh berries. 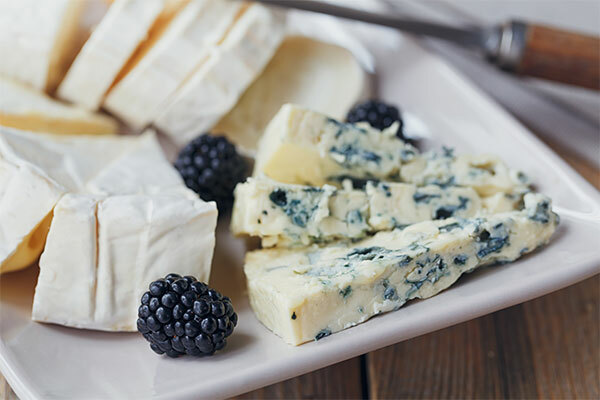 Vintage Port pairs well with most rich, soft cheeses, particularly blue veined varieties such as Gorgonzola or Stilton and soft goat’s milk cheeses such as Valençay or Sainte-Maure. Tawny Port pairs well with a hard, nutty cheeses such as Manchego and Parmesan. Ruby Port pairs well with full flavoured cheeses such as farmhouse Cheddar, Red Leicester, or a thick and crumbly Chèvre. 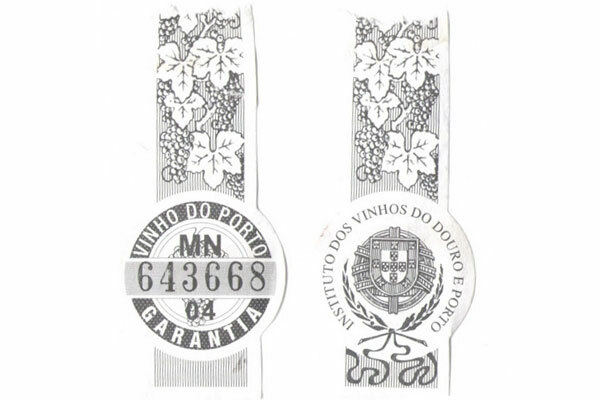 What to look for: Authentic Portuguese Port is designated as “Porto” on the bottle’s label. Each type of Port has its own character, so it's best to decide what you're using it for before purchasing. 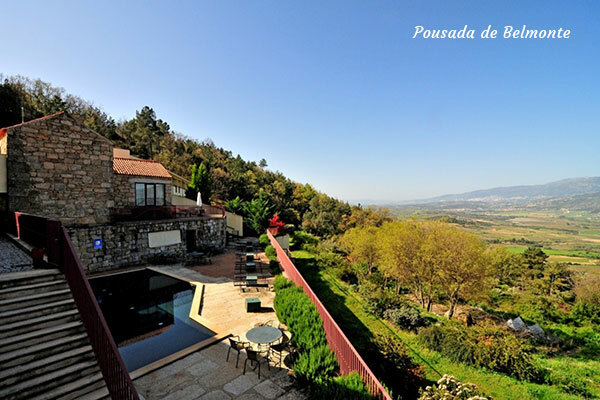 Next October, we’ll be tasting, cooking and dining our way through the very best of Portugal, staying in delightful pousadas and discovering the coastline, the scenic Douro River valley and the historic villages of the interior. 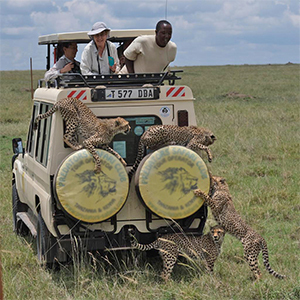 I encourage you to click here to learn more about the tour and request a detailed itinerary. Happy Holidays and "cheers!" from all of us at Worldwide Quest!